Veterinary dentistry Montreal, Laval, | Clinique Vétérinaire Lacordaire inc.
Clinique Vétérinaire Lacordaire offers a veterinary dentistry service. We welcome you in Montreal. Dental diseases are highly common and can affect your pet's quality of life. This is why good oral hygiene and health are essential. We offer comprehensive on-site dental care under general anaesthesia. We offer personalized dental care for dogs and cats. To further protect your pet's health and well-being, have it vaccinated at our clinic. Are you located in Montreal or the surrounding areas?  Our veterinary clinic is the right address for general dental care for your dog or cat. 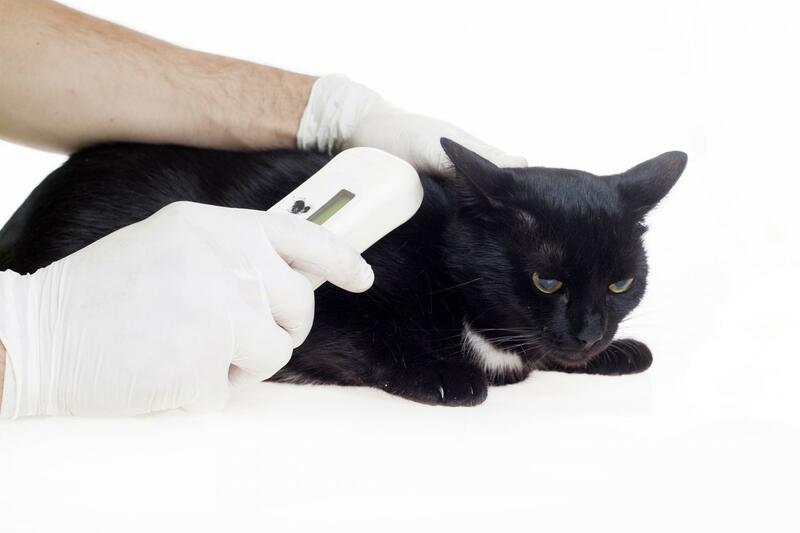 Our comprehensive radiography equipment allows us to evaluate your pet's teeth condition. We put our know-how at your service to solve your companion's oral problems. We remain available for any information or advice.